Do you also love the dust that sits on the cardboard covers in the crates at the old records shops…? What else is there better than taking taking the funkiest chops and passing them through old glories like the Akai MPC60 or S950 to give it the extra crispy touch? Do you feel how your mouth is watering? 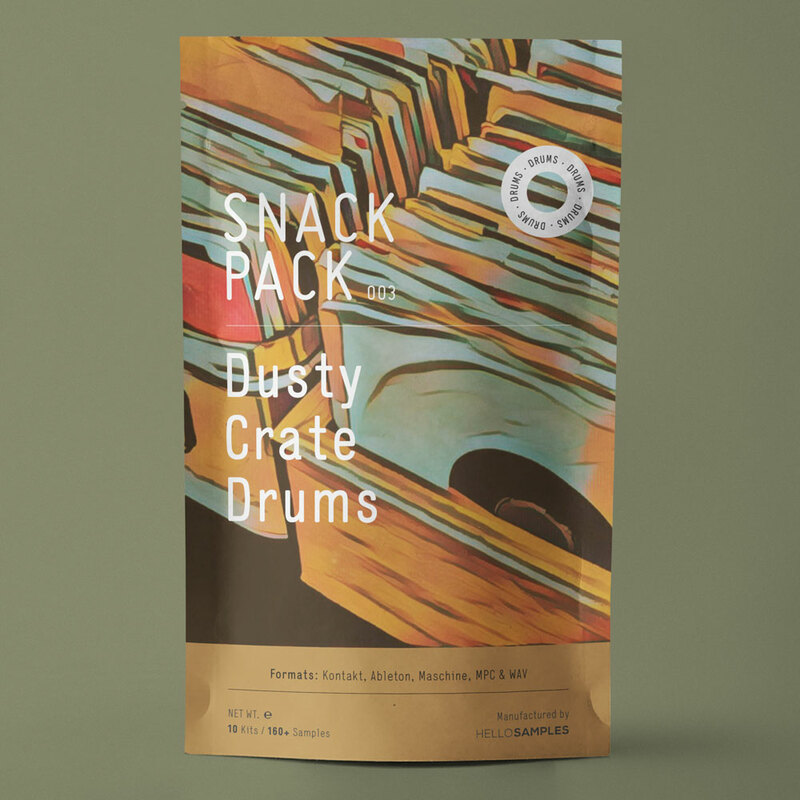 Do not suffer, we’ve got a snack pack that will satiate your hunger for drums. Let our fingers get dirty while we recreate this sound and enjoy this snack fresh from the oven on your favourite sampler!